We have decided to begin a new Zelda-themed fan show. For now, it will be going under the name “Curiosity Shop” until we decide on a new name. 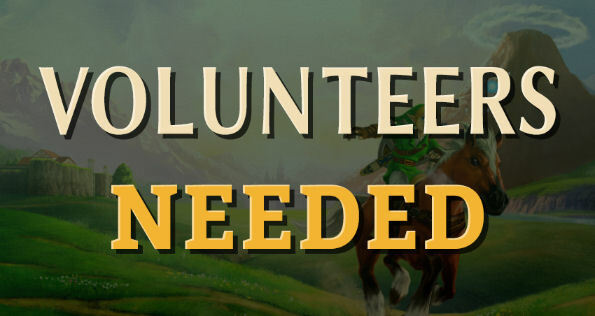 You can send in art, questions, poems, fan fiction, and any other manner of Zelda thing you can think of, and we’ll be sure to cover as much as we can! Hit the jump to find out more about this new show….